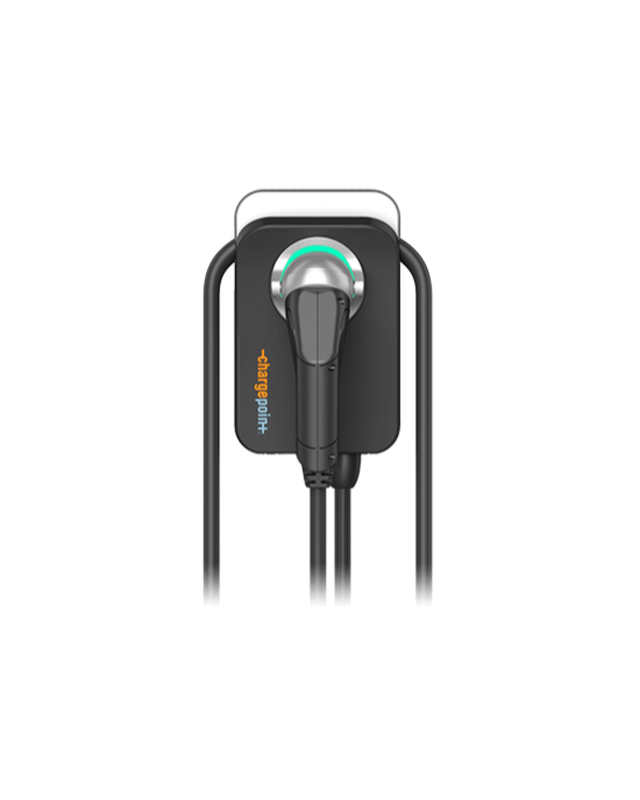 As an Official ChargePoint® Partner, RAW Charging offers state of the art Electric Vehicle charging solutions. They are simple, scalable and user-friendly. So whether it’s for your family at home or for your employees, customers and visitors elsewhere, you know it’s the best. Our Smart Electric Vehicle charging solutions are about so much more than just a plug. See how businesses and EV drivers everywhere are benefiting. Our EV charging solutions are fast becoming an important business tool. Use EV charging to both attract more customers and motivate your employees. Thank you for submitting your email address, please click here to view the features summary sheet. The EV charging systems provide bespoke hassle-free charging solutions. Both drivers and station owners benefit from the most advanced Smart Charging EV software. Thank you for submitting your email address, please click here to view the Network Factsheet. As your charging system grows it will quickly become complex to manage. With around-the-clock data and analytics you will get full visibility of your system. Thank you for submitting your email address, please click here to view the Assure Plan information sheet. We provide EV charging solutions that can meet individual user needs and commercial technical requirements. Arrive home and plug in so you are ready for your next journey. Benefit from cheaper charging electricity while you sleep and make your daily routine more convenient. Thank you for submitting your email, please click here to view our Home charging solution specification. Help customers and staff back on the road when they need fast turnarounds. Maximise your revenues and provide high speed charging in busy locations and adjacent to major roads. Thank you for submitting your email, please click here to view our On the go solution specification. EV drivers see all parking spaces as an opportunity to charge. Provide an amenity for your employees or an additional offering for your customers. Thank you for submitting your email address, please click here to see the Workplace solution specifications. How can I pay for my Smart EV charger? By offering flexible payment methods and a straightforward installation process, we will make sure that you get the right solution at at the right price. Have all the benefits of our charging systems installed for free and earn a revenue share. You can make a payment upfront and get it installed right away. You pay an annual subscription for everything else. Make payments for the hardware, installation and the annual subscription in smaller installations. Thank you for submitting your email address, please click here to view detail of the Hire Purchase option. Founded in Silicon Valley in 2007, ChargePoint brings EV charging to more people and places than any other provider with the world’s largest and most open advanced EV charging network. Boasting 68,000+ network-connected EV chargers worldwide, its share of the US EV charging network is over 70%. We're proud to be a Signature EU and UK ChargePoint Partner. Just like our friends at ChargePoint, we're committed to an Electric Vehicle future. ChargePoint designs, builds and supports all of the technology that powers its network; from charging station hardware to energy management software and a mobile app. Renewable energy is set to play the commanding role in the future energy provision for our society. RAW Charging, a subsidiary of Real Asset Wealth Ltd, is passionately committed to a sustainable energy future. The company’s mission is to positively and significantly contribute to the transition of our energy supply network away from fossil fuels. So it is leading the way in the development of renewable energy assets to meet the demand for EVs.